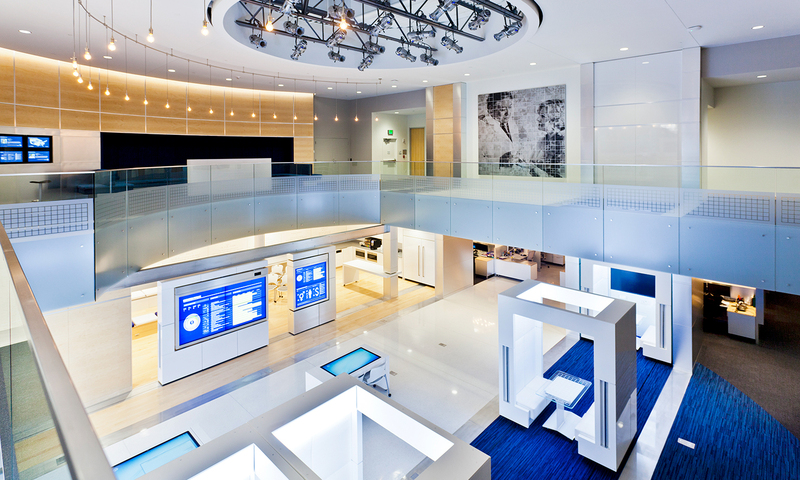 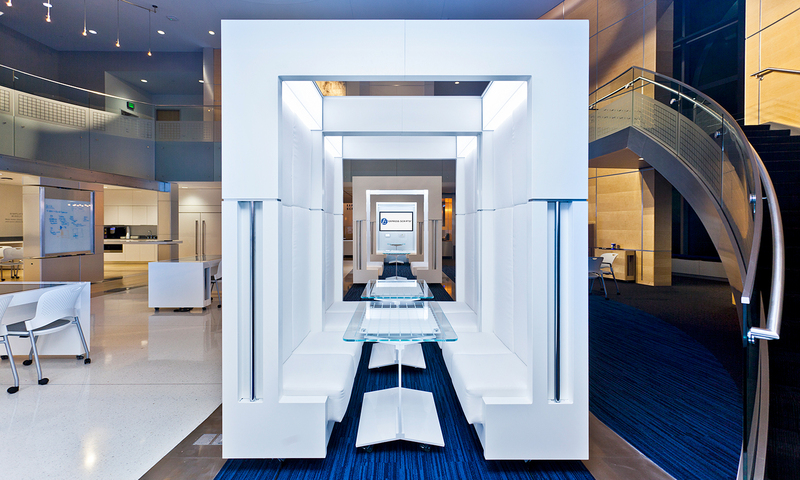 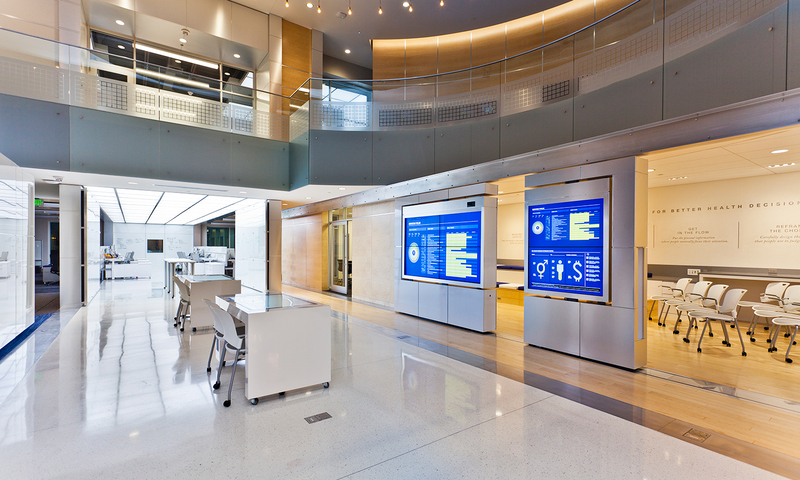 Express Scripts’ deep commitment to Health Decision Science inspired the creation of Lab 2.0 — an environment that communicates how their unique practice and capabilities differentiate them in the marketplace. 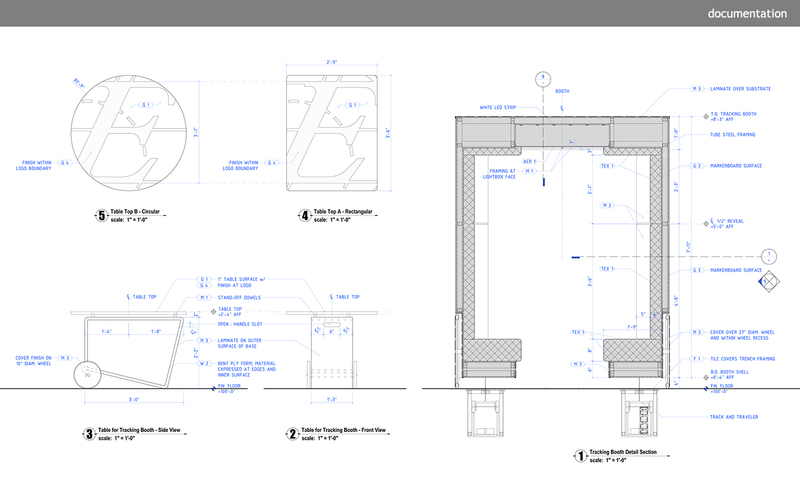 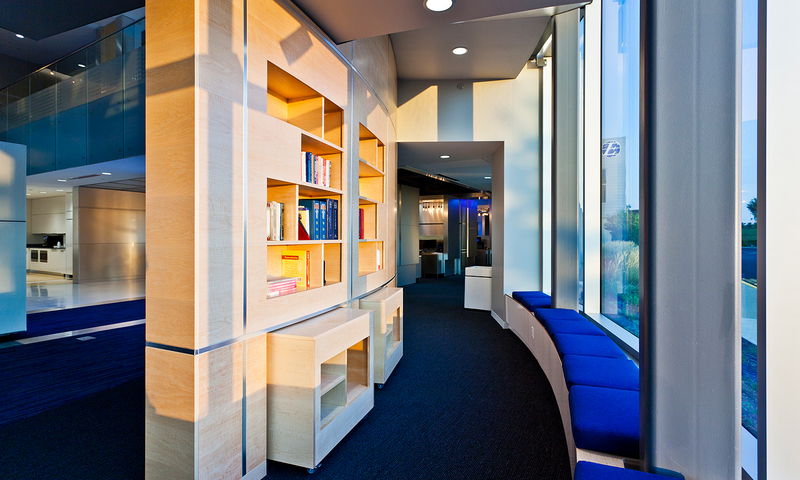 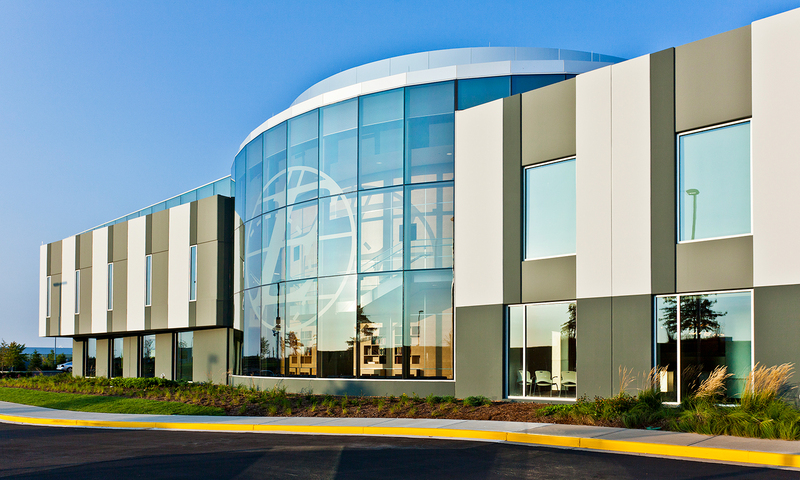 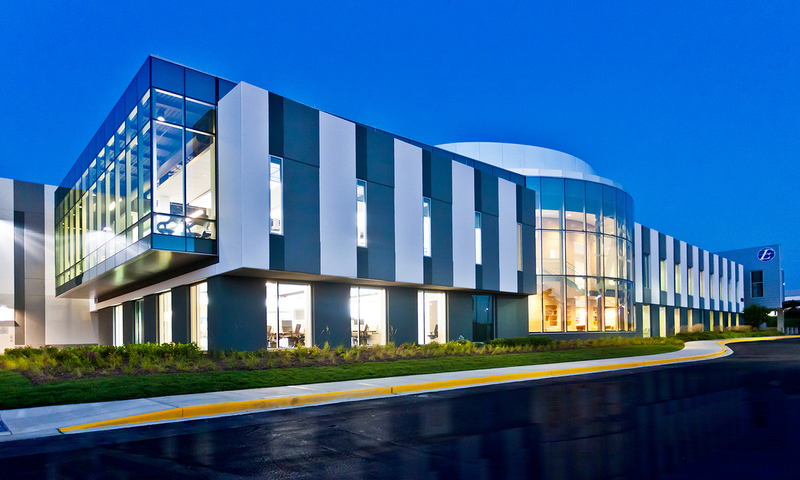 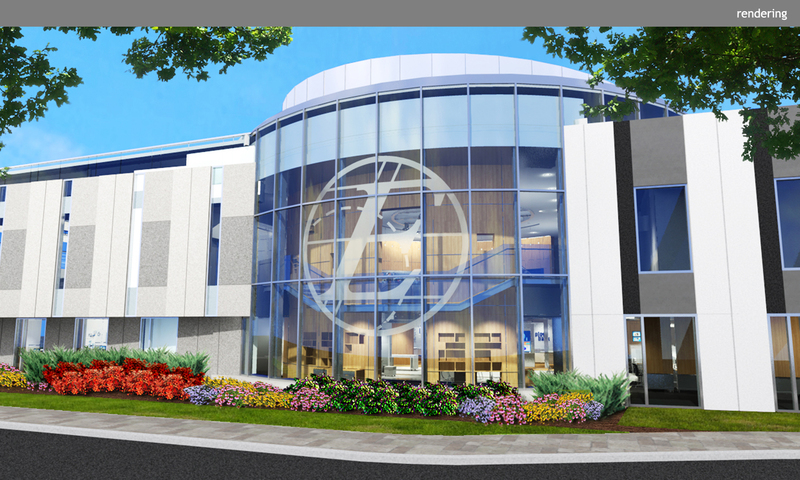 Clickspring was brought in to design this 12,500 SF addition to Lab 1.0, which was completed in 2010. 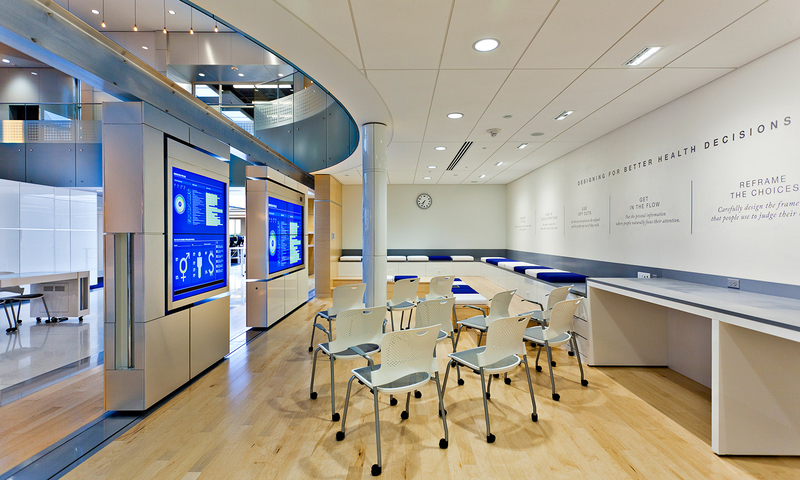 Lab 2.0 is home to the Specialized Care Pharmacists and the Decision Design Group, linking them with the Advanced Analytics & Research Group. 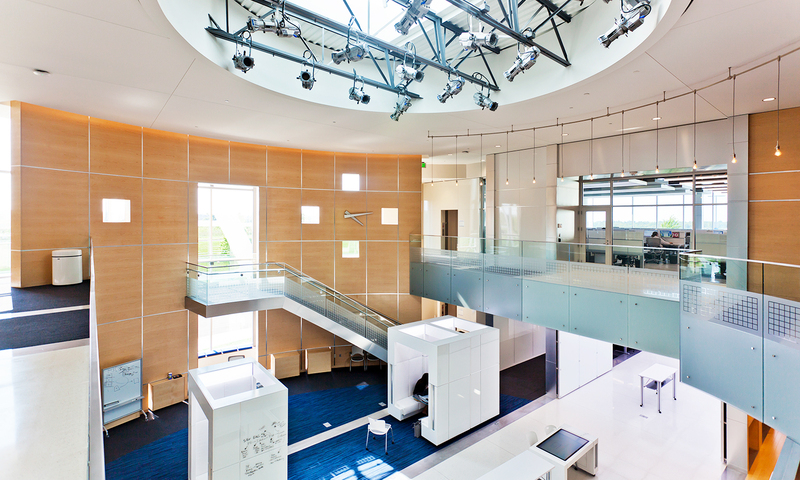 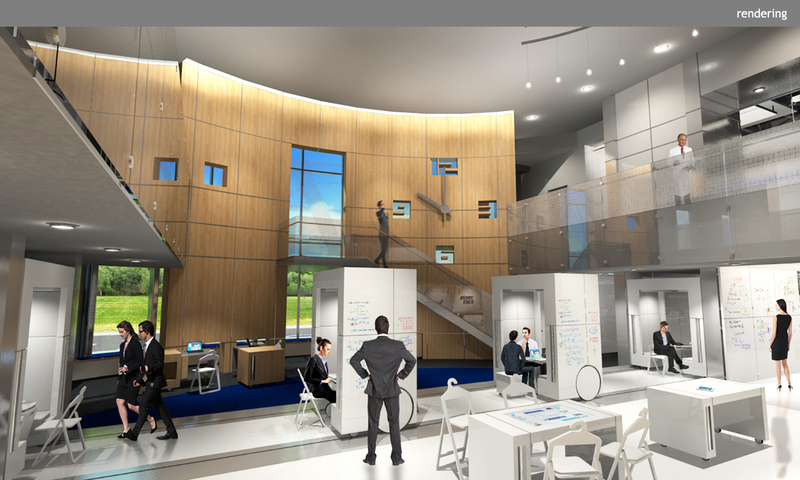 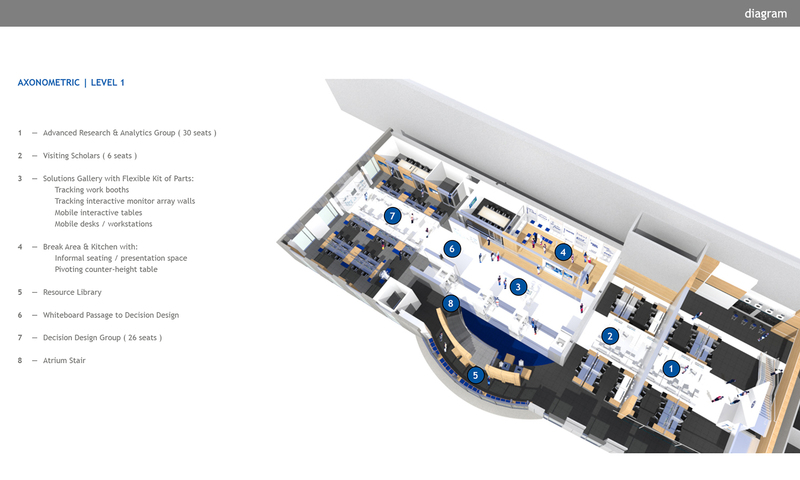 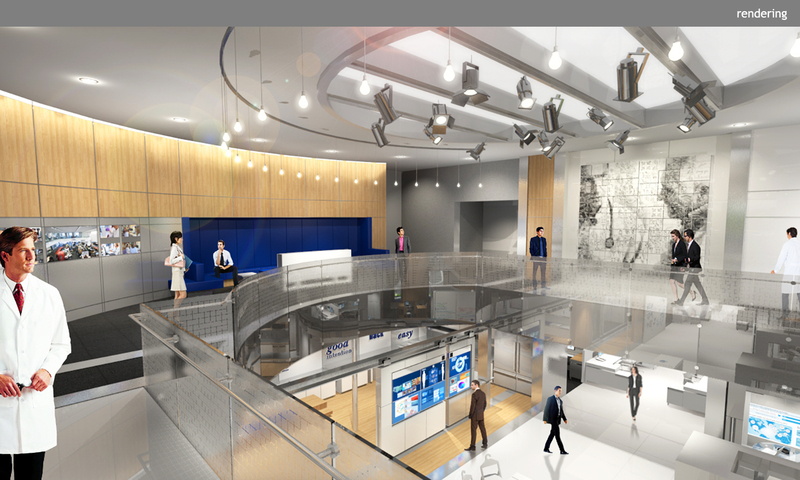 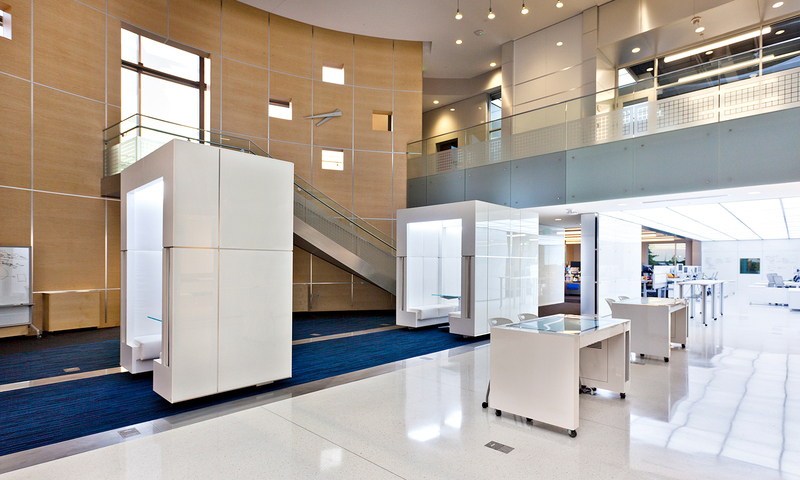 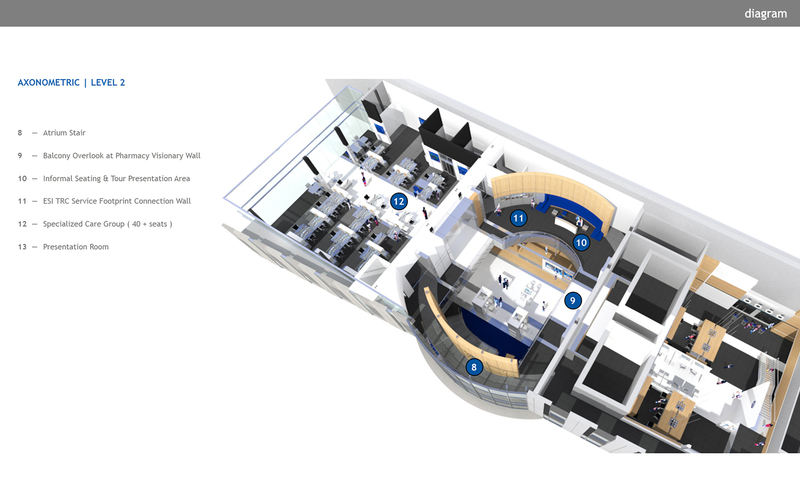 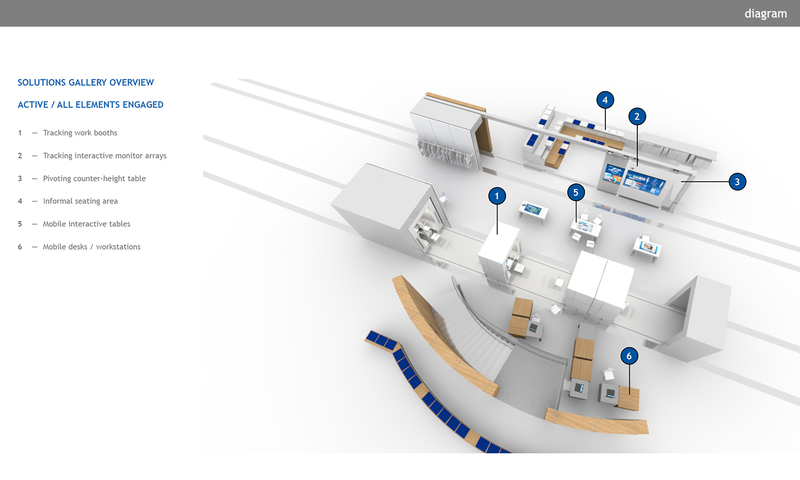 The heart of the lab is a two-level atrium featuring a “solutions gallery” equipped with mobile components and interactive technology intended to promote teamwork, facilitate collaboration, and inspire industry innovation.